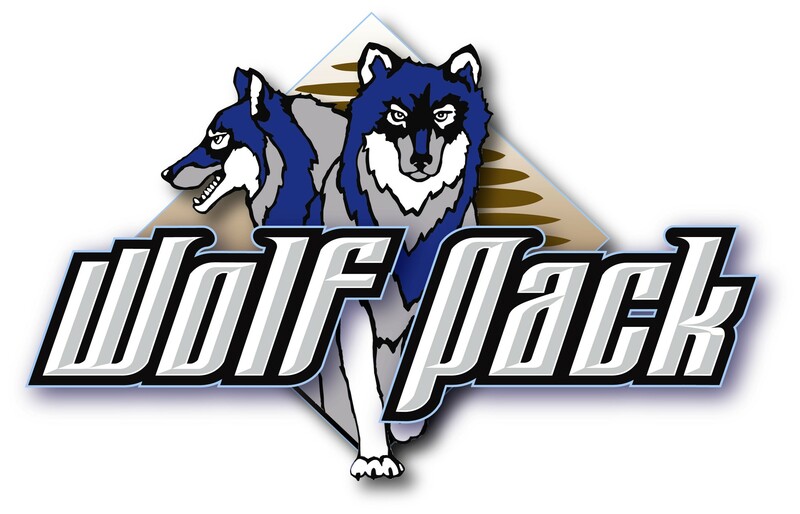 NEWS RELEASE: (9/22/15) The Northern Intercollegiate Athletic Conference (NIAC) has added a new member college, beginning in 2016-17. Cankdeska Cikana Community College out of Fort Totten, ND was approved at a recent NIAC Meeting as the newest member college, providing men’s and women’s basketball to league play. The upcoming season is upon us and we plan to keep you better updated on pertinent NIAC information. Be watching for schedules, tournament information, stats and standings in the days ahead! The 2013-14 regular season in the NIAC has been played with each school playing a 10-game conference schedule. Now all six men’s basketball teams will meet in Bemidji this week for the first NIAC post-season conference tournament. Oak Hills Christian College is the host institution. 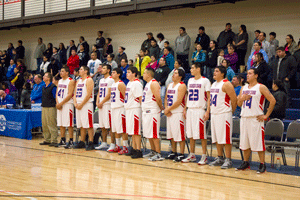 Leech Lake Tribal College (8-2) were crowned regular season champs after a tight season-long chase. The Lakers receive a bye into the tournament semifinals. AFLBS and Trinity Bible College tied for second place, each finishing at 7-3 in conference play. AFLBS are the second-seed in the tournament and also receives a first round bye. Trinity Bible College will play the six-seeded Red Lake Nation College in a quarterfinal on Thursday. Host school Oak Hills Christian College, the fifth-seed, will play fourth-seeded Turtle Mountain Community College in the final Thursday game. All games will be played at the OHCC gymnasium. Tournament bracket can be found here. All games will stream live here.